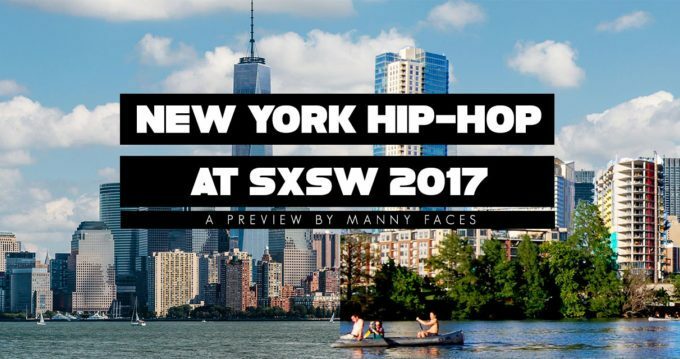 We’re proud to be one of the top picks for SXSW 2017 on the list from Birthplace Magazine! Thanks to Manny Faces for the write-up! We can’t wait to get out to Texas! It’s almost go-time!